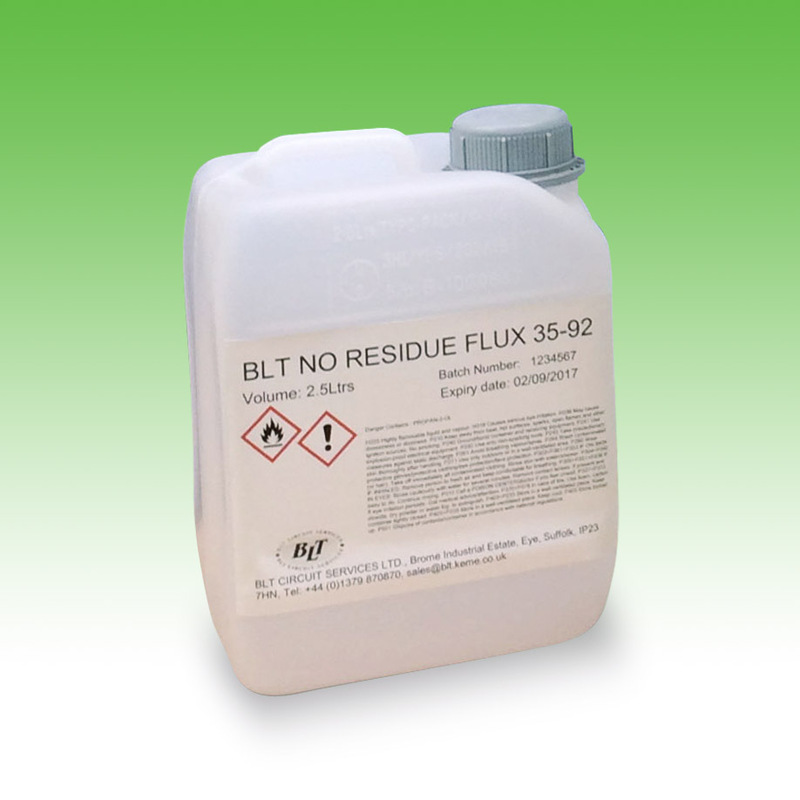 ORL0 – Alcohol based for Spray and Foam application, medium activity. Rosin/Resin Free. No Residue. Good all rounder.